These are the moments we live for. You in? The weekend no one stayed in. The summer it rained. The day the earth shook. The night of epic proportions. The time they picked a fight. And lived to tell the tale. This summer we made it big. Made it loud. Made it wild. Made it bold. Made it Bud Light Living. This is your time. You in? Not all stories are created equal. Never back down from a good story. Download the Bud Light Living Line. Everyone say this five times fast. Soy chai and Brookside açaí. Soy chai and Brookside açaí. Soy chai and Brookside açaí. 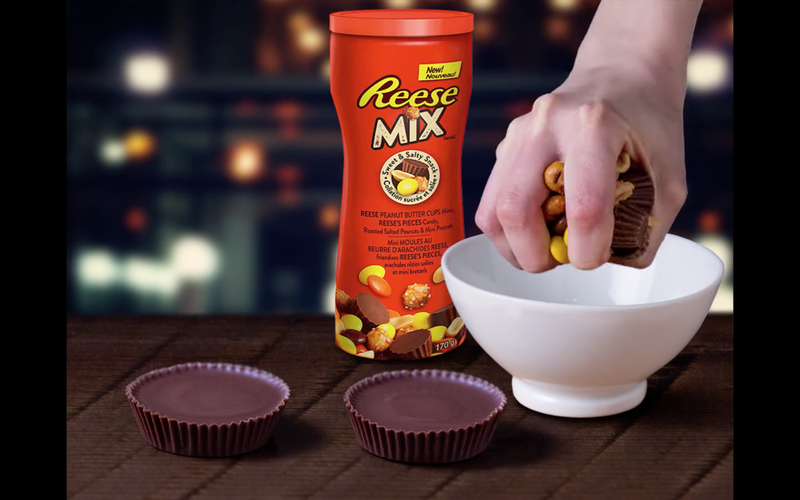 This combo’s tough to say but really easy to enjoy. 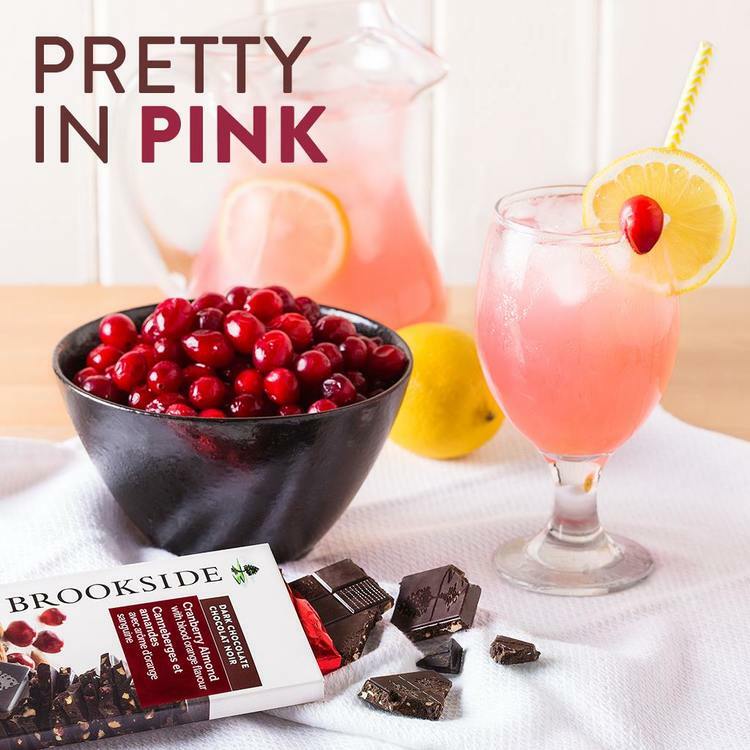 When life gives you lemons, make it pink and serve it with Brookside Cranberry Almond Chocolate. You don’t need that kind of bitterness in your life. Choices, choices, choices. We all know chocolate, fruit, and wine are a match made in heaven but which pairing would you choose? Some like it hot. Others like a blueberry almond with açaí Brookside bar and a glass of watermelon punch. Whatever you’re feeling, you know you have delicious choices. Recreate those childhood memories with a root beer float and a bar of Brookside Tart Cherry Crisp. Don’t forget to put a cherry on top! How do you bring out the tropical fruity notes and crisp finish of a Sawmill Creek Chardonnay? Simple. Pair it with pomegranate Brookside dark chocolate and take your tastebuds on a delicious journey. Summer doesn’t take itself seriously, so why should you? Enjoy a tart cherry crisp Brookside bar with an extra delicious spread of aged, soft, and firm cheeses and let the afternoon melt away. H2O? More like H2WOAH. 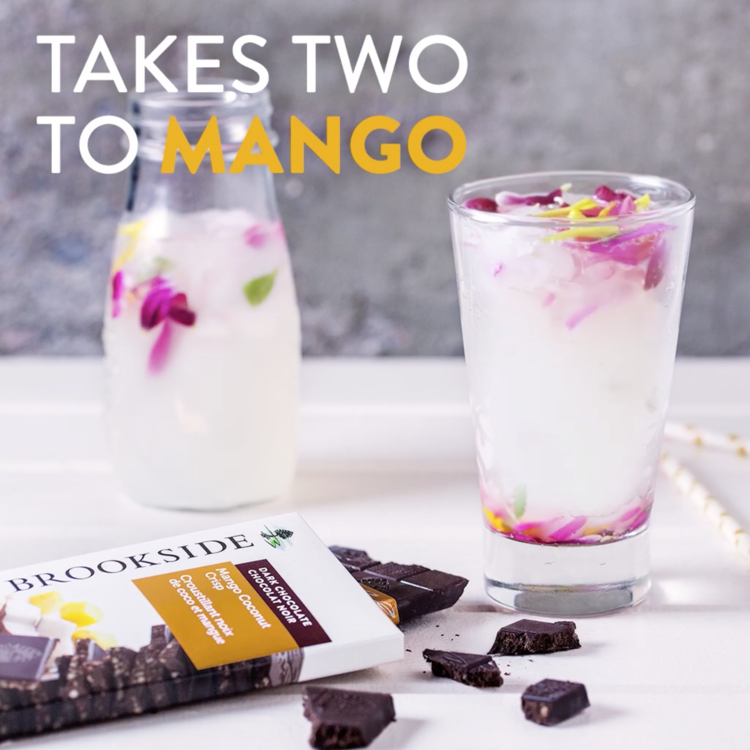 Stir up a pitcher of lemonade and serve it with Brookside Mango Coconut Crisp to take a regular, thirst-quenching glass to a whole new level. Bright, bold, with hints of delicate fruit notes. And that’s just the bag of Brookside. Pair it with a glass of smooth, medium-bodied Sawmill Creek Merlot for the perfect finish.